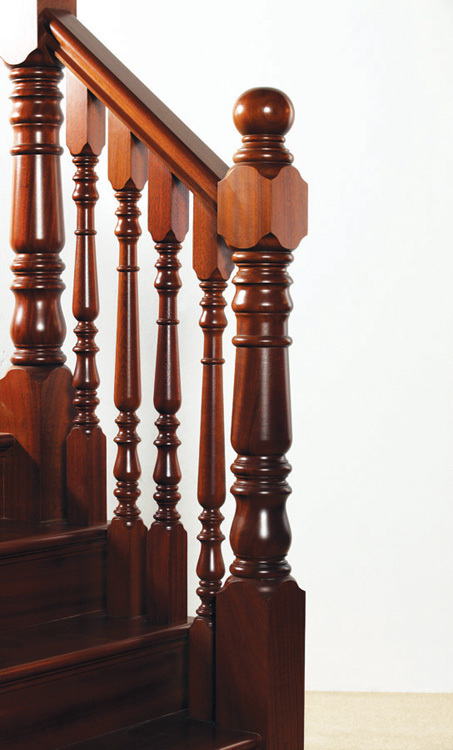 Think of your home as your castle. 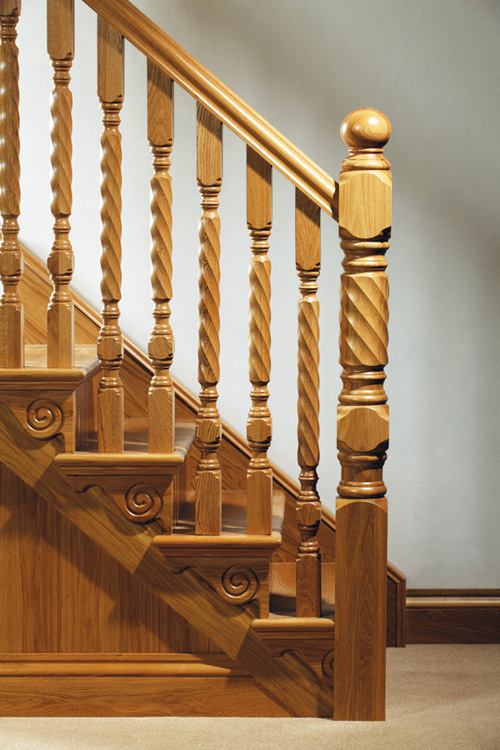 The Signature design service allows you to put your stamp to your staircase: create your own designs or even work alongside our designers in a joint collaboration to create your very own bespoke stairs and stair parts. 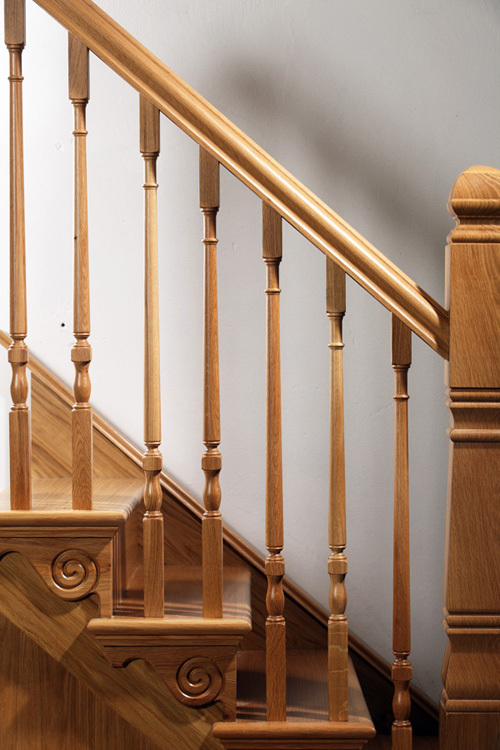 Contact us to speak with one of our staircase renovation experts about the staircase designs that will make your house look wonderful, or simply send us your designs. 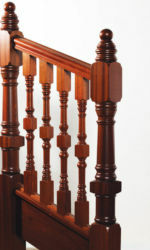 We’ll create the stair parts that you want! 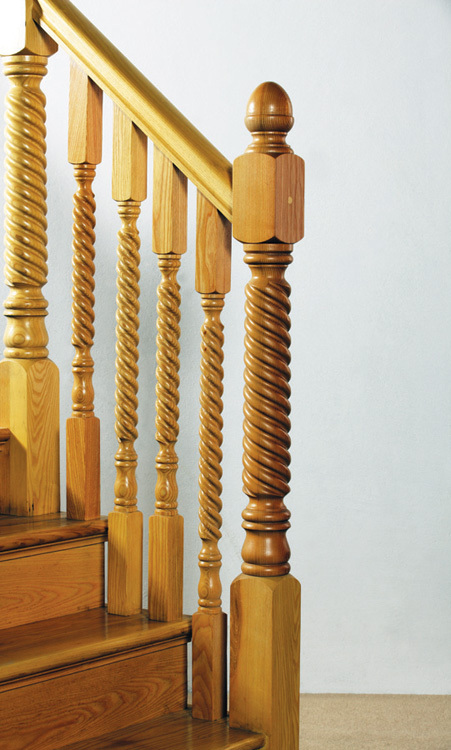 Before deciding on a bespoke design, take a look at our collections (we are sure that you will find something that fits your style). 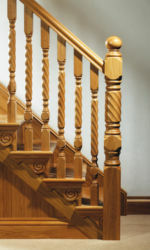 See the stop chamfered stair parts and our exclusive stair parts designs. For a modern staircase design: Erne stair parts, Oriel stair parts, Tuscan stair parts or the Urbana, glass stair parts. 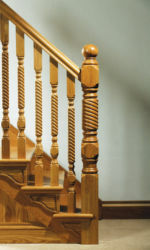 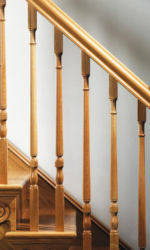 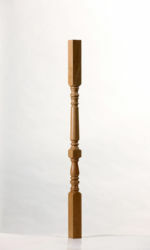 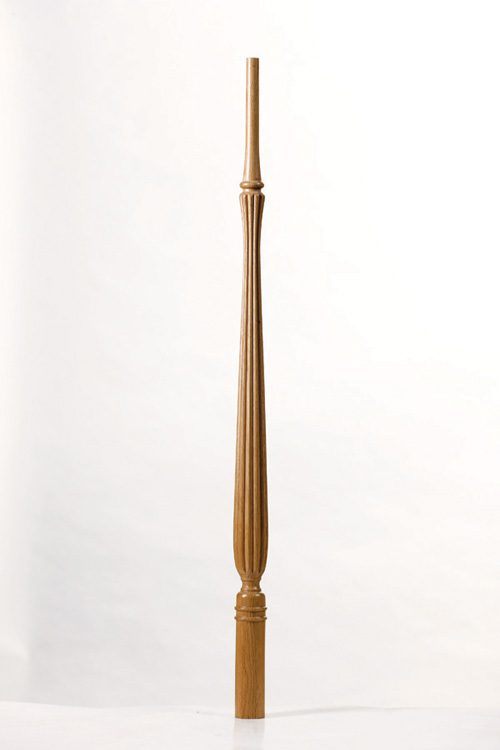 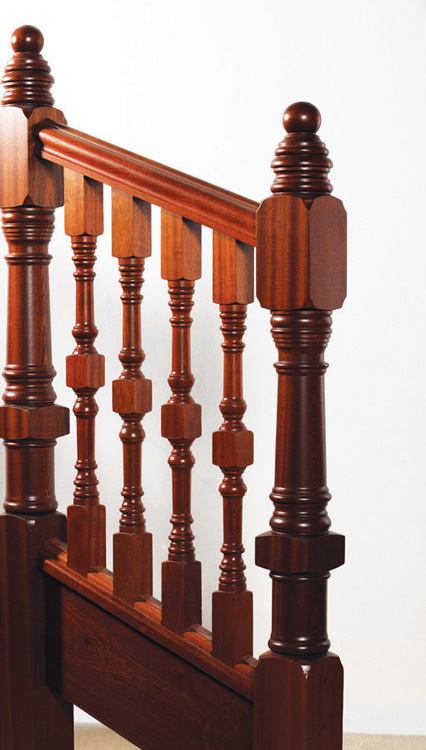 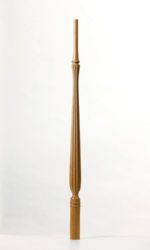 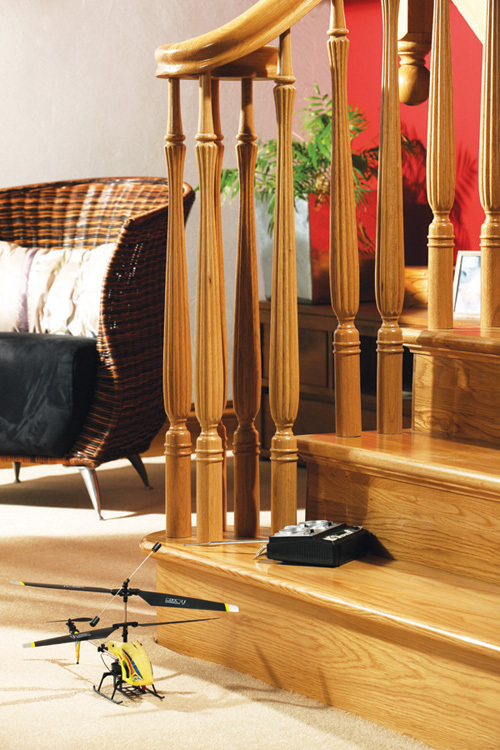 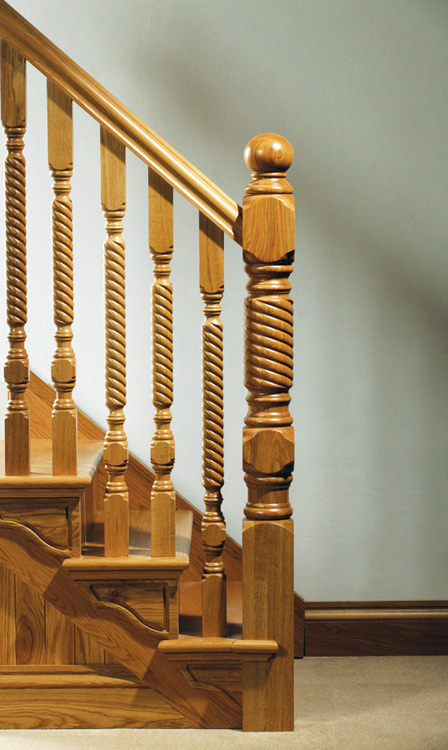 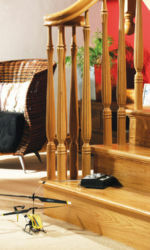 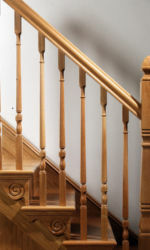 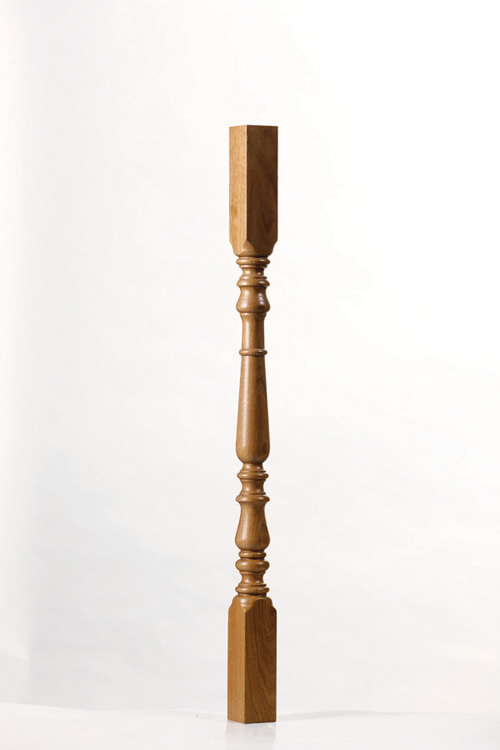 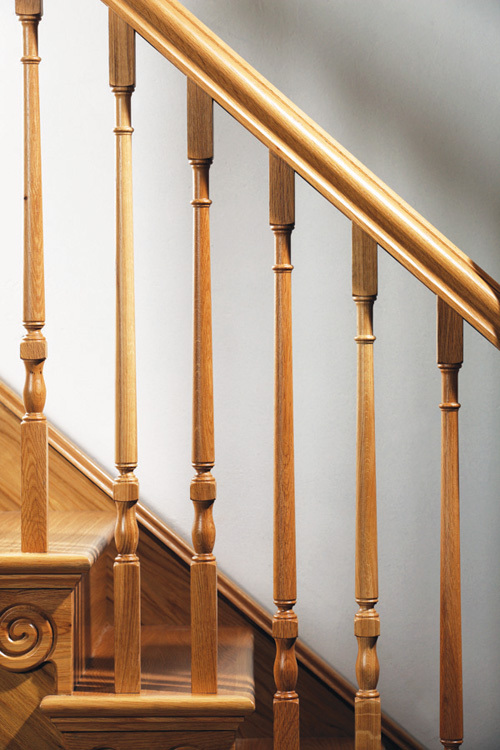 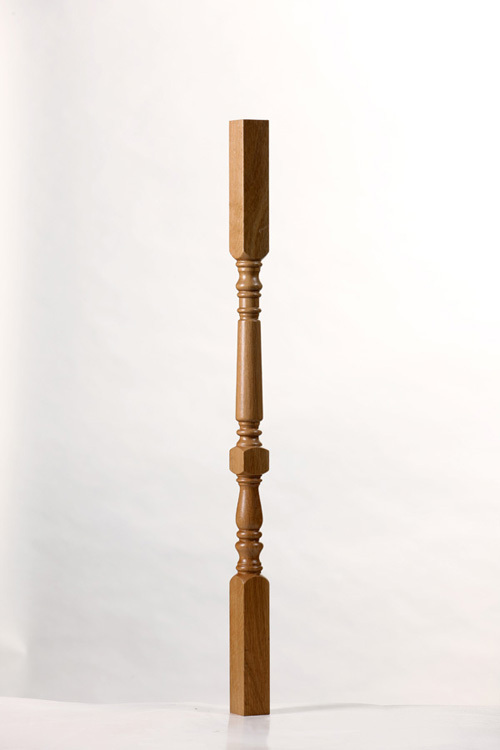 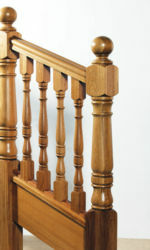 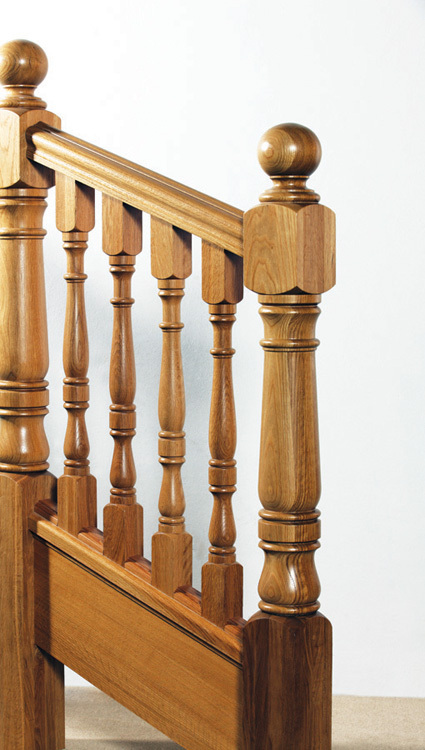 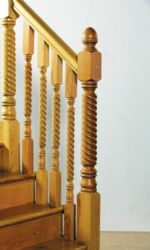 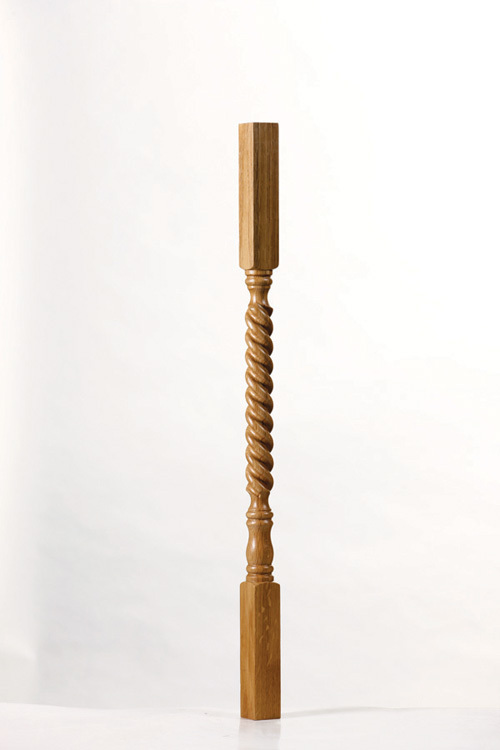 For a traditional staircase design, see our traditional stair parts collections: Achill & Boston.